Dessert wines at Reynard in Brooklyn. Pricing is by the glass, gratuity included: Château de Léberon Vin Muté de Gascogne (US$15), Vergano Chinato (US$18), Domaine Pêcheur Macvin blanc (US$17), Château d’Arlay Macvin rouge (US$16) and Domaine de Souch Jurançon (US$15). A 1994 Coteaux du Layon, a ‘poor man’s Sauternes’, goes for US$16 a glass at NoMad. A lightly sparkling Clairette de Die goes for US$12 a glass at NoMad. NoMad’s wine director Ryan Bailey in his cellar. 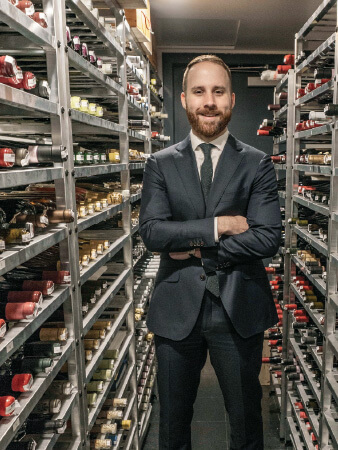 Banking on the upswell of interest in digestifs such as amaro and sherry, a growing number of sommeliers in the US — both in fine dining and more casual restaurants — are hoping to tap into today’s taste for after-dinner drinks with dessert wines. Looking beyond port, Madeira and Sauternes, forward-thinking sommeliers are presenting a wider spectrum of dessert wines, from the golden to the lightly fizzy and the ruby red. The best of these wines have vibrant acidity to counterbalance the sugar, so they are not overwhelmingly sweet, and the hope is that guests will trade in a boozy cocktail or a glass of whisky for a softer, more nuanced landing after a meal. 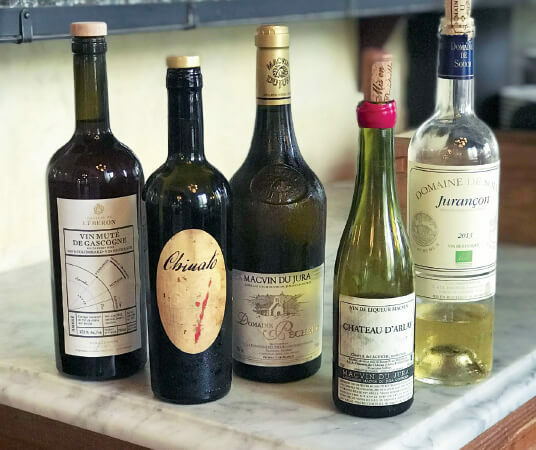 “Everybody in France has figured out what to do with leftover grape must,” said Roni Ginach of Michael’s Santa Monica, pointing to ratafia, a style of dessert wine made throughout the country (especially in Champagne and Burgundy). The grape must is used to make a brandy, similar to grappa in Italy, and this is used to fortify sweet wines — a method of upcycling remnants of winemaking. The ratafia is then aged in a barrel, resulting in wines that have bright, fresh fruit character, with a mellow sweetness. 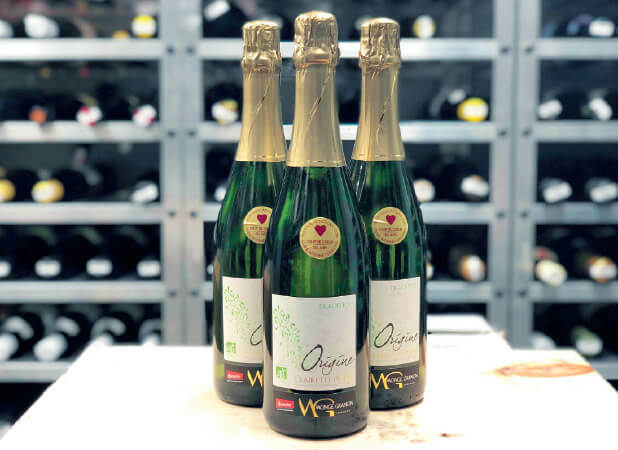 Rather than pouring dessert champagnes at dessert, which would necessarily cost at least US$25 (RM102) a glass, Bailey likes to pour this light sparkling wine from the Rhône Valley at the more approachable US$12 a glass. The style, which is primarily made from the Muscat grape, tends to have vibrant, citrusy flavours, which make it perfect for lighter desserts, such as NoMad’s baked Alaska. Although its dry wines are becoming popular of late, Hungary’s Tokaj region was made famous for its Aszu dessert wines, a style with a rich history as a favourite of European royalty in the 17th and 18th centuries. 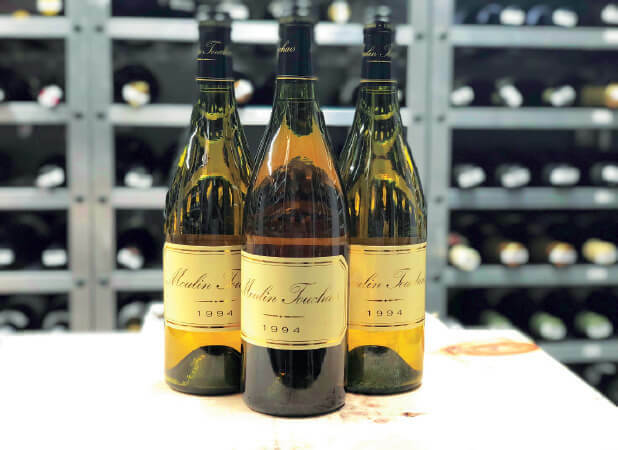 For obvious reasons, the wines, with deeply concentrated flavours of orchard fruit and honey, were barely produced after World War II, but they have seen a renaissance in the last 20 years.